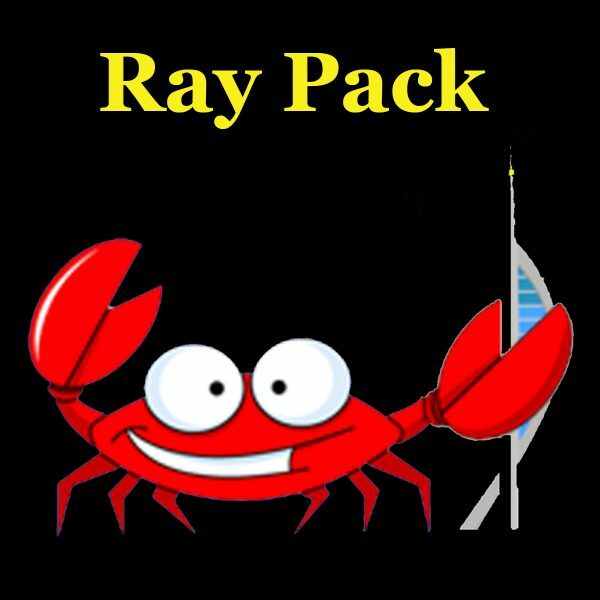 In this dedicated ray Bait pack you will find a selection of the best baits for rays of the boat and the shore, including undulate rays, Thorn-back rays, spotted rays, small eye Blonde Rays etc. 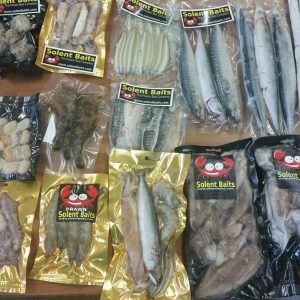 2 x Ray pulley rigs 3/0 sakuma hooks Usual retail on this lot is over £25. This not only offers the immense value but offers you the best chance of a ray! 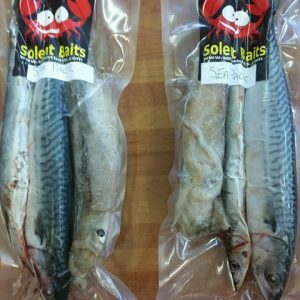 Solent Baits top quality mail order shore and boat fishing baits.